Collection of 9 compositions recorded to CD. Tracks from Mystery of the Egg continue to be heard on experimental radio programs in the US and Europe. 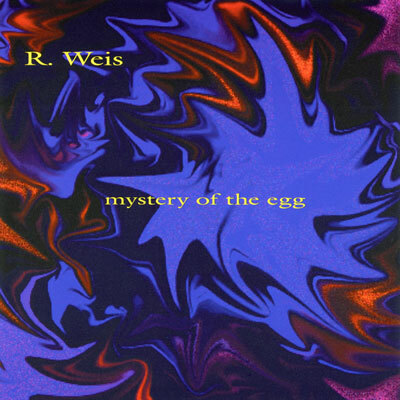 Mystery of the Egg is available from CD Baby and its Digital Distribution Partners including iTunes. "Nowhere" (track #2) was heard on Nowhereisland Radio (London 2012 Cultural Olympiad). "Blood Song" (track #3) was heard in 2010 at The Dragonfly Festival of Art and Music, Gothenburg, Sweden (sound art portion of festival curated by SoundFjord Gallery, London).